The usually light-hearted paper goes in hard. By now, most of Australia would have seen -- and been shocked by -- the graphic images from Northern Territory detention centres obtained and released by the ABC's Four Corners program on Monday night. 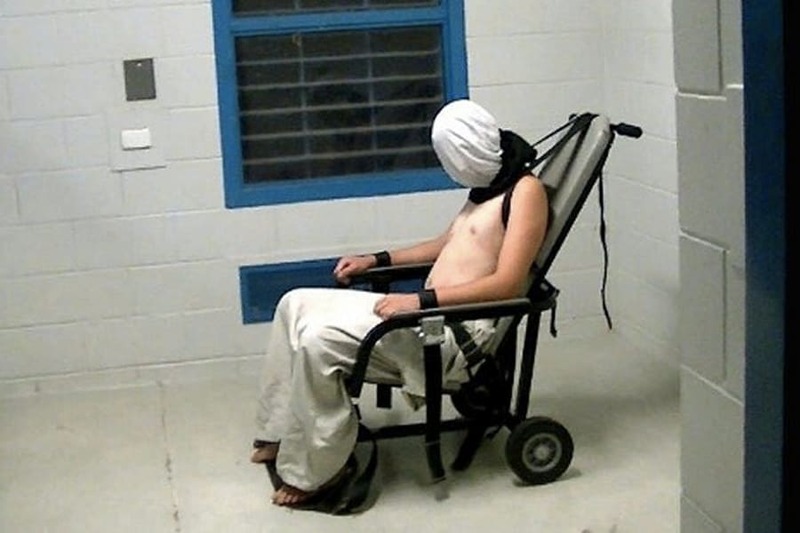 Young boys vomiting from tear gas, being stripped and thrown around their cells, and one boy strapped to a restraint chair with a white hood over his face. Tuesday saw a flood of follow-up news stories -- Malcolm Turnbullannounced a Royal Commission into the NT detention system, authorities claimed they didn't know about the level of mistreatment inside the centres, Facebook took down then reinstated videos of the incidents, the boy in the hood Dylan Voller released a letter through his lawyer thanking the Australian community for their support, and many were shocked that no action was taken for such a long time -- but the front page of a Northern Territory newspaper may say it best. The NT News, famous worldwide for their often wild and irreverent front pages about crocodiles, weird local incidents, crocodiles, sharks and crocodiles, dispensed with their usual fun on Wednesday. Instead, they went with a stark black front page with bold white text. See for yourself. 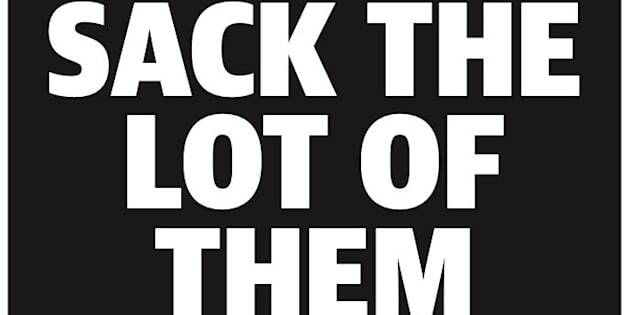 The paper gave a similarly bold front page on Tuesday, the morning after the footage was aired on Four Corners' Monday night program. The ABC further reported on Wednesday that Voller had been strapped to the restraint chair multiple times, according to a former guard at the centre. This flies in the face of statements from the Northern Territory Corrections Department that he had only been placed in the chair once. To watch the Four Corners story again, click here.